Many are Ads (paying for placement in a bidding mechanism - Adwords) or conglomerate sites where you start your search again (arguably irrelevant). 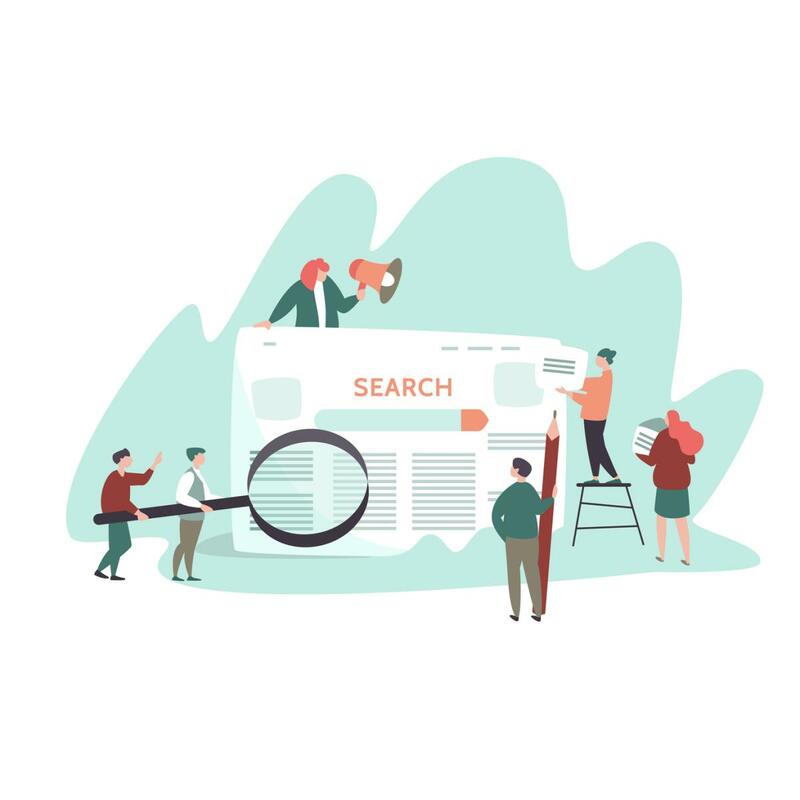 This article is about the anatomy of a search and how the right business just needs to be on the home page as many of the results are ignored by sophisticated searchers. Paid Advertising - how much can you afford per click? Bidding mechanisms (Adwords) clearly allow some businesses to pay more in advertising costs than they can afford. A good Adwords person can get you a better return by targeting the most relevant keywords. 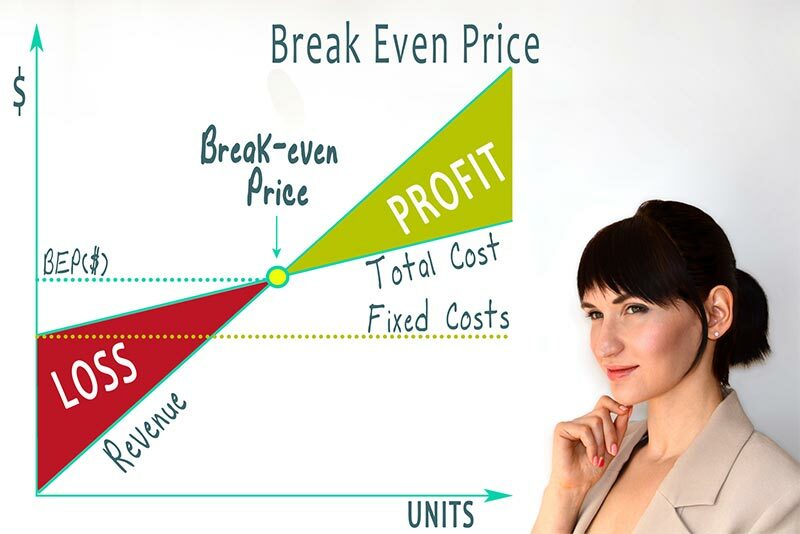 Break-even Analysis for Bookkeeping so you would then know at what price per average sale you can bid in Adwords - quite complicated. How much are you actually spending per successful sale? You may use a bookkeeper to make advertising decisions easier. Free entries in Google Business that show the business. These alone can be a great source of free clicks. People can check your reviews - so in this case we have 3 businesses with a varying number of reviews. Often the same buinesses stay at the top of this listing however this can vary. The Google Maps section can be influenced by the location info of the device used (if location data is switched on). It also means that on many devices the true most popular site may not even be seen on a 27" screen without scrolling. Because with the Ads first and possibly Maps second there is a fair amount of scrolling required. However in this case the first Organic Search lisitng is a Gumtree link which will bring you to yet another search listing. For the purpose of this article these listings are called conglomerate entries. Many people will simply ignore entries like Gumtree, Yellow Pages, Local Search and the Ads and even the Map entries in favour of Organic Search Results and even these are further filtered based on non local or perceived irrelevant results. For people who search on merit (the highest ranking site by a non conglomerate) there is really only a few choices on this page, 6 actually. Let's say you are a Gold Coast resident looking for a good local painter with a small team. There are actually only a handful of results to choose from. So SEO has the sites on the first page however that is simply not enough. The aspect that is going to gain most benefit for the handful left (6 marked in green) that are possibilities come down to the quality of the websites. So good SEO combined with a quality website is what is needed. Here is an example of the mobile phone listings which are similar but slightly different. One of these listings is my SEO client Creations In Colour. Is this a fluke? Hardly, as this video below indicates this client has always been at the top of Google. The one with his image in the mobile version and 2 (non-paid) entries on both desktop and mobile versions (Map and Organic). 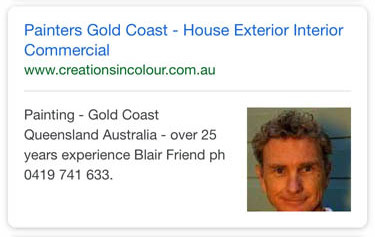 We posted this video in 2010 which verifies this client Creations In Colour was high up in search engines under Gold Coast Painters then and is still on the first page (both in Map and Organic SEO listings). So how much does my client Blair pay for SEO? Just $200 per month. We get great results for tradies like Blair without the expensive price tag. There is no point gaining business from SEO if the cost outweighs the benefit. So we keep our monthly fees at a level that allows the business to thrive.